The use of safety equipment is quite common at most workplaces around the globe. Employers are charged with the responsibility of issuing equipment of the right size, instructions on use, training and also supervising usage. All of these tasks are intended to keep employees safe and avoid injuries and also hazardous situations. Even in Australian cities, having all the right safety supplies cannot prevent some injuries from occurring. Lung function can be impaired from breathing in polluted air, bodily injuries from falling materials or from contact with corrosive materials like chemicals. Safety equipment when properly used can reduce injuries to zero or keep them down to a minimum. 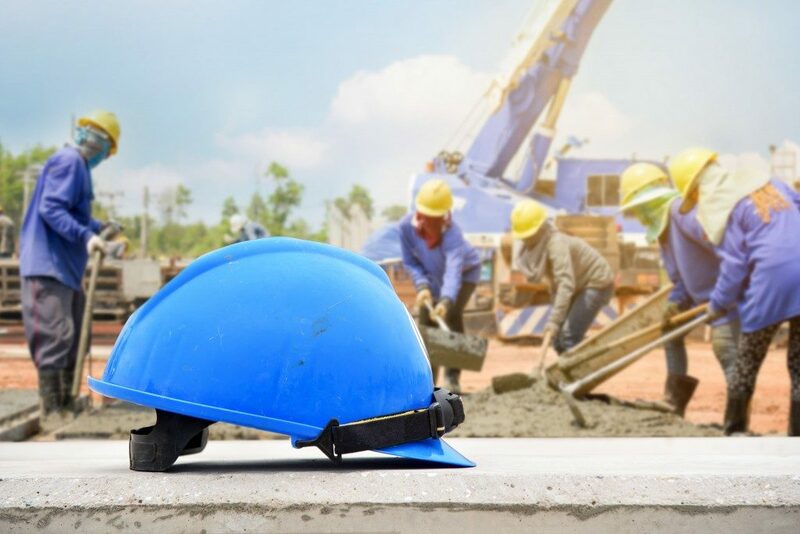 Depending on the industry, employers have to find the right specifications which are applicable and make sure that equipment is made available to employees. The first step in the process is to put controls in place to ensure that employees are aware of the hazards. What will employees get exposed to? How long is the exposure? How long will the equipment last? It is important to pick standardised equipment based on the industry sector. Suppliers can offer advice on what is needed for a specific sector. Make sure to pick the right size for each and every employee. If the size is right and they have the requisite training, each person will use the equipment given to them. Employees have also to be informed of the limitations of the safety equipment as part of their training process. It is up to an employer to enforce good work habits and ensure that equipment is worn at all times while at work. Safety helmets, hair nets. Some helmets are designed to fit well with eyewear and ear protection. Respirators, face masks (half and full). These are needed for areas with toxic dust, gases and so on. In some instances, a breathing apparatus with an independent supply of oxygen will be needed. It is absolutely essential to select and maintain all equipment. If there is new and better equipment available for employees, employers have to invest in it and also train them to use it on a regular as well as an emergency basis.